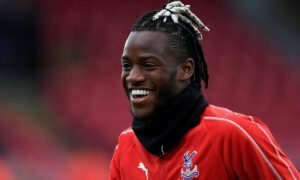 Huge: 88% of Crystal Palace fans want 57-cap international at Selhurst Park in January | The Transfer Tavern | Where football transfer rumours fly or die! 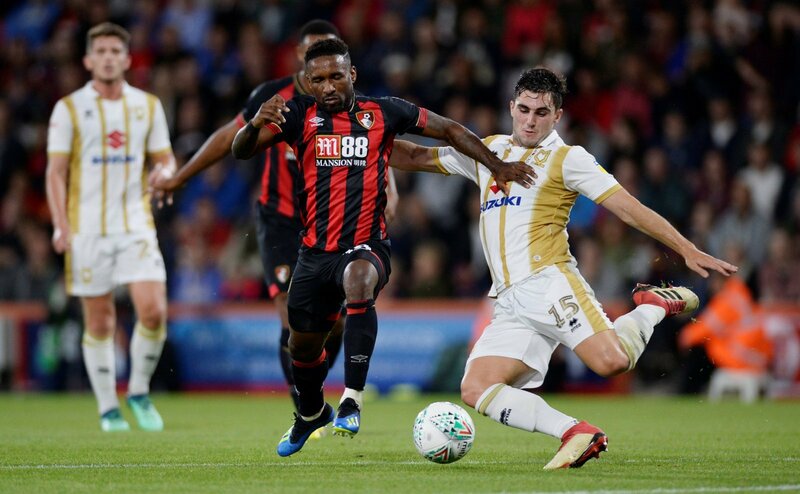 After the news emerged recently that Crystal Palace are interested in signing Bournemouth’s Jermain Defoe in January, we discussed whether that would be a good move for The Eagles. 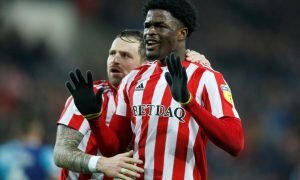 It looks like this would be a brilliant move for both Palace and Defoe, as the London club desperately need a striker at the moment, while Defoe will want to play as much football as possible during the denouement of his career. 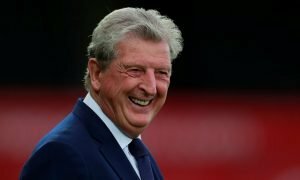 It’s no surprise really that Palace fans want to see Defoe in blue and red in January, with 88% voting in favour of his arrival. Of course this would only really be a short-term solution to their striker crisis, but that is all the fans would want at the moment to ensure their survival in the Premier League.